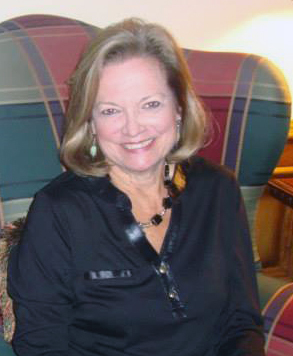 Founder of Elegant Interiors, Ann received her B.A. 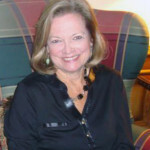 from Baylor University and is a registered interior designer who has been in business since 1983, in the Austin, Georgetown and Round Rock areas. She has developed Elegant Interiors into a full service interior design center and has won many awards for her exquisite work. Her main area of expertise is working with customers, both residential and commercial, to create beautiful and unique designs that reflect individual personalities in remodeling, window treatments, furniture, art, and accessories.